National carrier Bell has acquired 11 AWS-1 and three Personal Communications Services (PCS) spectrum licenses from regional carrier Shaw. 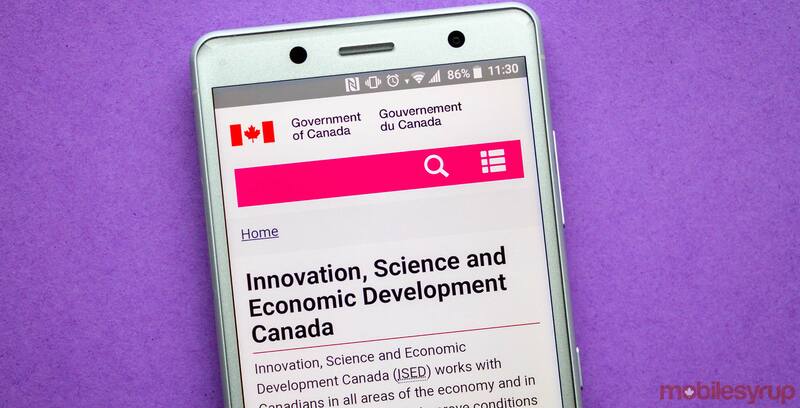 According to an Innovation, Science and Economic Development Canada (ISED) webpage last updated on August 9th, 2018, four of the 11 AWS-1 licenses are for Yukon, Northwest Territories and Nunavut; two are for Newfoundland and Labrador; and Prince Edward Island, mainland Nova Scotia, New Brunswick, Cape Breton, and Northern Quebec each account for one additional license. The three PCS licenses govern Northern Ontario, Sault. Ste. Marie and Thunder Bay. ISED received the transfer application on March 23rd, 2018. “ISED has determined that the requested Licence Transfers will not significantly impact the ability of existing or future competitors to provide services given that other national and regional licensees currently hold spectrum and the upcoming auctions will provide further opportunities to access spectrum,” reads an excerpt from the ISED webpage. All 11 AWS-1 licenses and one PCS license are set to expire on March 12th, 2019, while the final two PCS licenses will expire on September 1st, 2019. AWS-1 spectrum exists in the 1,710 to 1,755MHz band for uplink and in the 2,110 to 2,155MHz band for downlink. In contrast, PCS exists in the 1,850 to 1,990MHz band. Band 4 LTE is often referred to as AWS-1, while band 2 LTE falls under the PCS range in Canada. 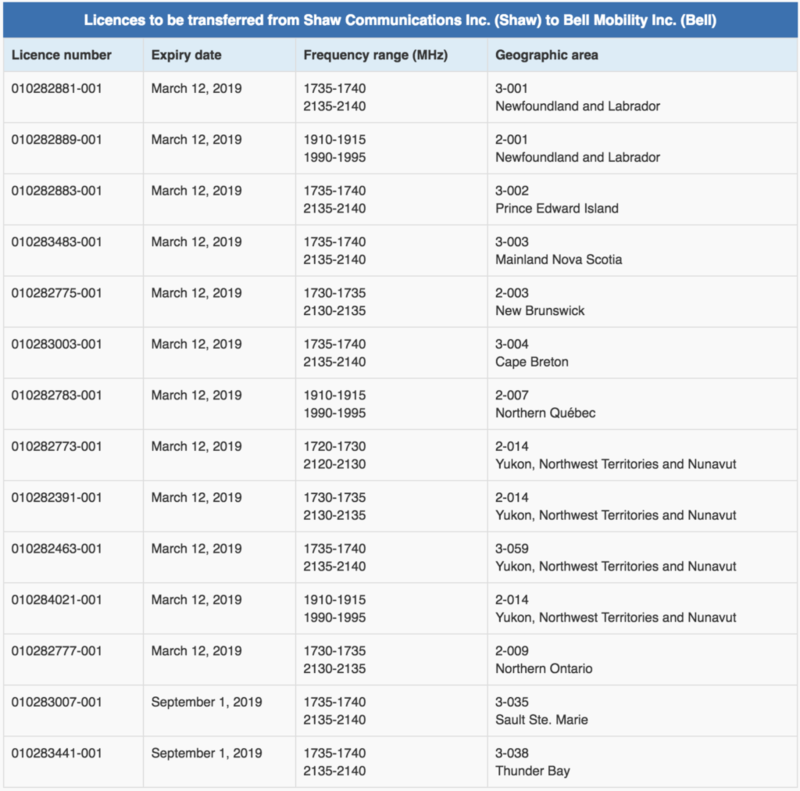 Correction 13/08/2018 2:08pm ET: Story previously reported that Bell will acquire the licences in 2019. This is inaccurate, as the license transfer has already been approved.